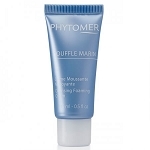 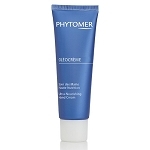 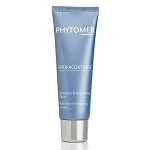 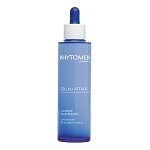 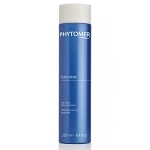 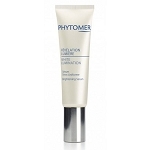 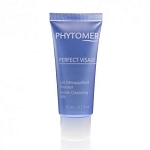 Phytomer Gentle Illuminating Shampoo is suitable for all hair types. 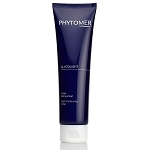 Lather into wet hair, starting at the scalp and working through ends. 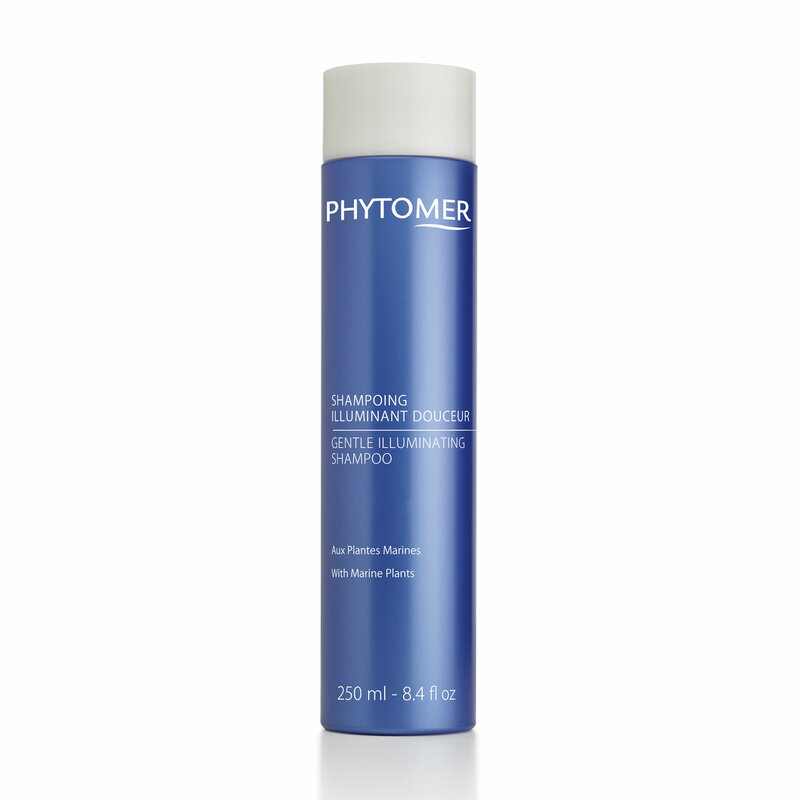 Rinse thoroughly and repeat.